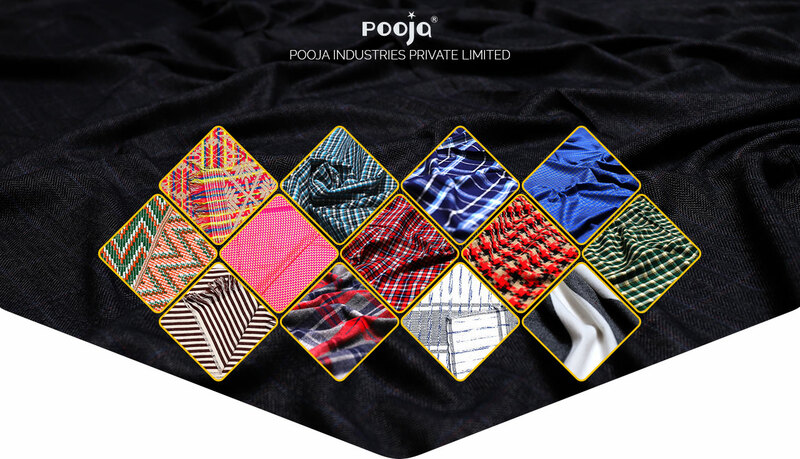 Founded in 1997, Pooja Industries Pvt. Ltd. has successfully made a mark for itself in the apparel industry. Specializing in the manufacture of a wide range of fabrics such as, acrylic, army uniform and cashmilon, the company has witnessed significant growth under the leadership of its director, Mr. Siddhartha Gupta. Mr. Gupta’s guidance and expertise has enabled the company to understand the exact needs of its target audience, enhance their experience, eventually exceed client expectations and achieve milestones. 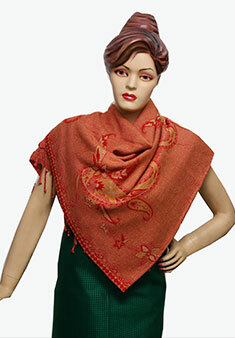 Committed to providing top-notch products, Pooja Industries also offers supreme customized merchandise. A leading apparel manufacturer, the organization strongly believes in innovation, timely delivery and promoting a healthy work culture. Shaped by a team of diligent professionals, Pooja Industries is well-known for its competitive pricing and ethical business policies. Backed by a robust infrastructure, the company practices a client-centric approach and is focused on building a global client base through its well-defined strategies.